Those who never need to gain weight never seem to understand what the problem is. They simply think that if you eat more junk food, and do less exercise, you will gain weight. For some people, this is true, but for others who have a high metabolism, this isn’t quite the case. Unfortunately, for those who can gain weight in this fashion, the weight gained is very unhealthy. Most people who have trouble gaining weight simply are not eating the right foods. 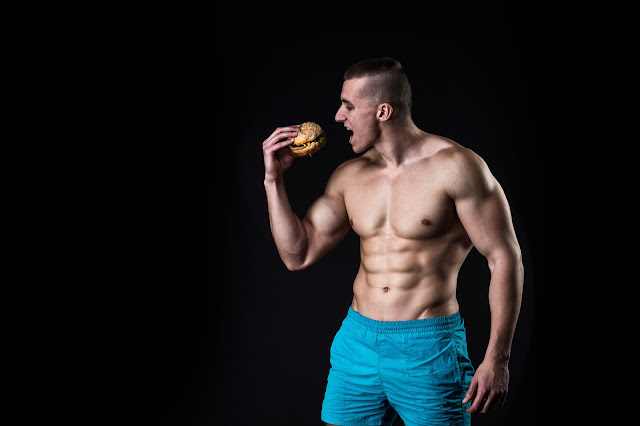 They think that they can load up on hydrogenated fats or trans fats to gain weight, because this causes weight gain for those who are at their normal weight, or overweight. In fact, you do need fats to gain weight – but you need the right fats. These fats are found in eggs, animal fats, coconut oil, dairy products such as butter and cheese, and in essential oils. Be very careful of the fats that you are consuming. Also make sure that your diet is full of protein and fiber, as these are essential for building muscle, which is the best weight to gain. Whether you are trying to lose weight or gain weight, you must fuel your body with food. Experts have agreed that you should never allow yourself to feel really hungry. To avoid this, you need to eat every two to three hours, but you don’t need to eat full meals that often. Instead, eat a full meal, and then a few hours later, eat a healthy snack that is full of protein and alternate back and forth in that manner from the time you awake in the morning, to the time that you go to bed at night. If you are underweight, you cannot realistically expect to gain weight by sitting around. You need to exercise to build your muscles, as this is what gives you healthy weight. The workouts that you should be doing should be for the purpose of strengthening the muscles, as opposed to burning calories. While you need aerobic exercise for a strong heart, this typically burns a lot of calories, so you may want to limit that activity while you are trying to gain weight. Instead, you should be doing strength training exercise. This is the type of exercise the builds muscle, and it is essentially resistance exercises that you require, such as weight lifting, or working with resistance bands. What is the P90X Diet?